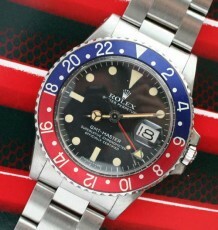 A true collectors package for anyone who has an interest in watches. 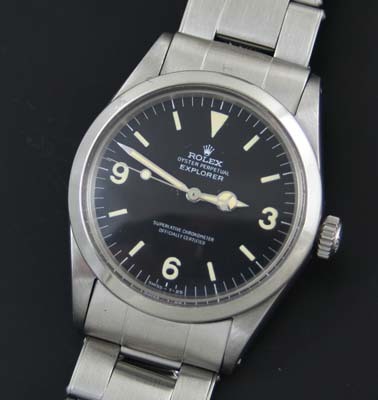 This Rolex Explorer 1016 comes with its original green leather box, hang tags, the original warranty booklet and card, as well as service papers dating to 1989. The funniest thing about the package is the repair cost in 1989 was only $189, however the original sticker price of the watch in 1970 was only $245, as witnessed by the original hang tag enclosed. 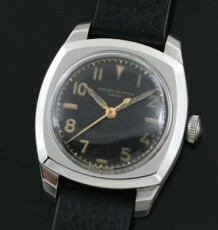 The watch is in near mint condition with the gentlest of patina on dial luminous. The case is in superb condition with no damage or corrosion visible. 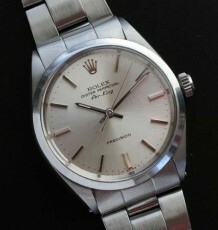 The Rolex Chronometer grade movement is in excellent condition and sparkles in the rust-free case. 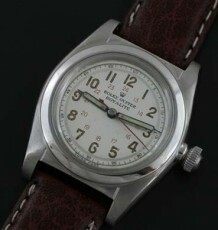 The watch is also fitted with the original riveted Oyster bracelet model 7206. Again this is also in excellent un-stretched condition with an extra link included. The warranty booklet also features a brief history of the Rolex brand and models including this pictured segment on the association with Pan American Airlines. This all-original watch measures 36mm wide and will come with all the accessories pictured.